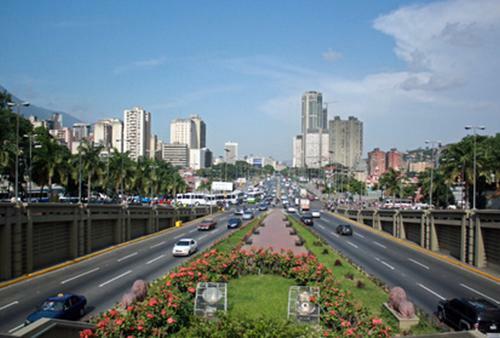 TSM specialises in transports by air, sea and in the further transport overland to the destination in Venezuela, especially the cities Caracas, El Guamache, La Guaira, Puerto Cabello, Maracaibo, Valencia, Barquisimeto and many other cities in Venezuela. Thanks to our global logistics partner, we guarantee perfect and successful execution. TSM has a transport logistics, which allows perfect planning and execution from start to destination. The formalities at the customs in Venezuela, picking the transport quality round the progress of import provisions are also covered by TSM. Should you have any questions concerning air freight, transport overland or maritime shipments to Venezuela, then feel free to contact us!